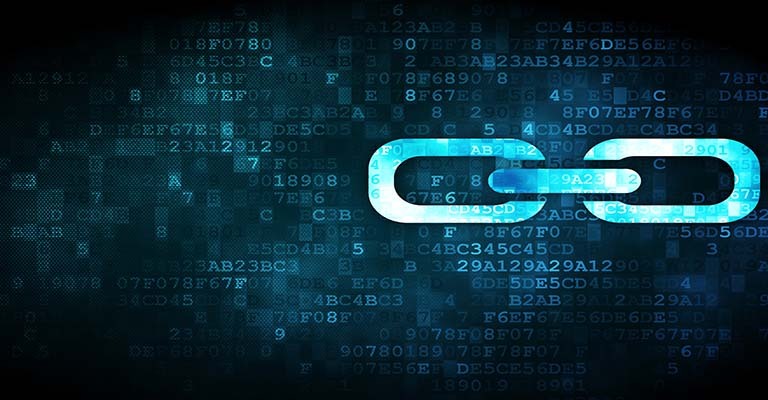 Indivigital | Did Google just buy a link for $500,000? Google has renewed its membership with the Linux Foundation but at the much higher price of $500,000, according to a report published on LinuxFoundation.org. The foundation aims to build “sustainable ecosystems around open source projects” and membership prices range from $10,000 to $500,000. The price paid for membership of the foundation is also dependent on employee headcount. Google was formerly a silver member, paying $100,000 per year, but the latest announcement from the Linux Foundations indicates it has upgraded its membership to platinum. The upgrade comes with a variety of perks including a position on the board for Sarah Novotny, the head of open source strategy for Google Cloud Platform. The Foundation claims it now has more than 800 members, and other organizations with platinum membership include Cisco, Huawei, Microsoft and Samsung. Interestingly, each organization is also given a prized link on the “corporate members” page of its website. The links appear to have been given to members after they’ve made a financial contribution to the Foundation, and seemingly falls foul of Google’s webmaster guidelines, which prohibit purchasing links that pass PageRank. Google’s webmaster guidelines are an attempt to clarify the organization’s position on the many creative white, grey and black hat practices employed by SEO professionals to advance the visibility of their websites in search. The links on the Linux Foundation’s membership page do not contain the “nofollow” HTML attribute, which Google “urges” webmasters append to paid links to prevent PageRank from being transferred through paid links. While it’s more than fair to say acquiring the link is unlikely to be the primary motivation behind Google’s financial contribution to the Linux Foundation, many organizations that receive similar links, and are potentially subsequently penalized in search, don’t benefit from public clarifications of their intentions or motivations. In 2012, Google penalized its own Google Chrome pages after a third party marketing agency acquired links on its behalf. It also created a problem for itself in 2011, when it acquired comparison service Beat That Quote. Prior to the acquisition, Beat That Quote had seemingly been heavily involved in paid link acquisition. Consequently, Google penalized the domain to the point it no longer ranked for its own brand name.